Ranveer Singh : 83 much more than a cricket story! Bollywood actor Ranveer Singh says 83 is more than a great cricket story. Ranveer is gearing up for his upcoming movie which will be based on the India winning the 1983 World Cup and the actor has been roped in to play the former caption Kapil Dev in the movie. The movie will be directed by Kabir Khan and will be produced by Vikramaditya Motwane. 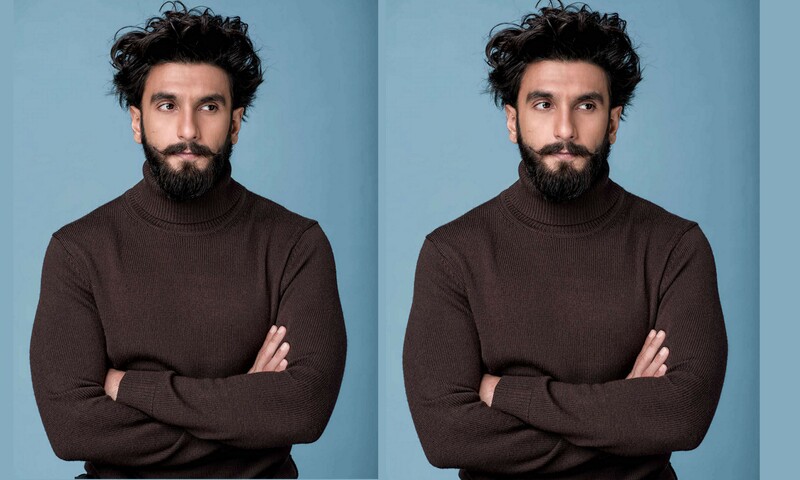 Actor Ranveer Singh says that for our generations cricket has always been a very important game, but now that time has changed and it has not been like the same it was before. Ranveer said when Kabir sir came and he started narrating the story to him at that time he was shocked because it was surprising to learn the odds against which they had to fight and rise. He believes that it is more of a human story rather than a great cricket story. However, Ranveer even revealed the reason of him becoming an actor. 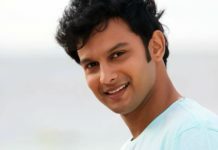 In a recent event, he said that Jimmy a former cricketer of Mohinder Amarnath was the main reason why he became an actor. 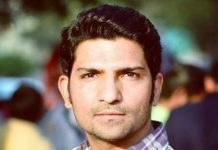 He said that after scoring 71 runs off 46 balls in the seventh standard, he then decided to try out for Amarnath’s cricket academy along with his friends. His friend was serious about the sport so they all reached in time for the tryouts and when he reached he saw Mr. Mohinder Amarnath standing on the pitch. He says that this man has an aura that you can not even miss from a mile away. He walked towards him with all his wit and he asked for the directions that what to do. He directed him to the pitch and that day he failed at the tryouts and he actually thanks him for his failure of that day and because of him he became an actor. Even Legendary cricketer Kapil Dev went down in his memory and said that he was from an agriculture background and all of his other players were from the cultural background. So he has become the part of his image and he showed everyone in his behavior at that time. 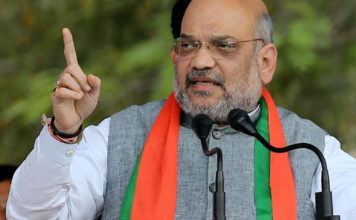 When he started playing the game cricket at that time it was played in English and not in Hindi and he was made a caption, people said that he does not even know how to speak English so he should not be the caption of an Indian cricket team and he said that they should call someone from the Oxford to speak English and he will continue to play cricket. Moreover, he said that initially, he was not having confidence, but after winning few matches he has gained some confidence. However, he said that they all had a great time in 1983, it is true that there not having confident but after they won certain matches they have gained some confidence and in 1983 they all knew that they all are a team. The movie will be based on the incredible journey of an Indian won its first cricket Worl Cup against the West Indies in 1983 and Kapil Dev was the caption of the Indian cricket team. According to the reports, the scripting of the movie has been finalized. Moreover, Kabir Khan is very much sure that Ranveer’s portrayal in the biopic will be the best and he really can’t wait to see it on screen. On the work front, Ranveer Singh will also be seen in his upcoming movie titled ‘Padmavati’, which will be directed by Sanjay Leela Bhansali. 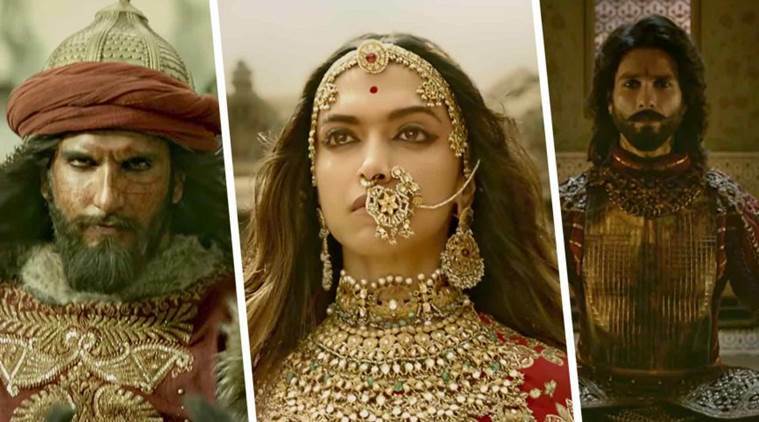 The movie features Deepika Padukone in the title role as Rani Padmini, Shahid Kapoor will be seen playing her on-screen husband and Ranveer Singh will be portraying the role of an Alauddin Khilji. 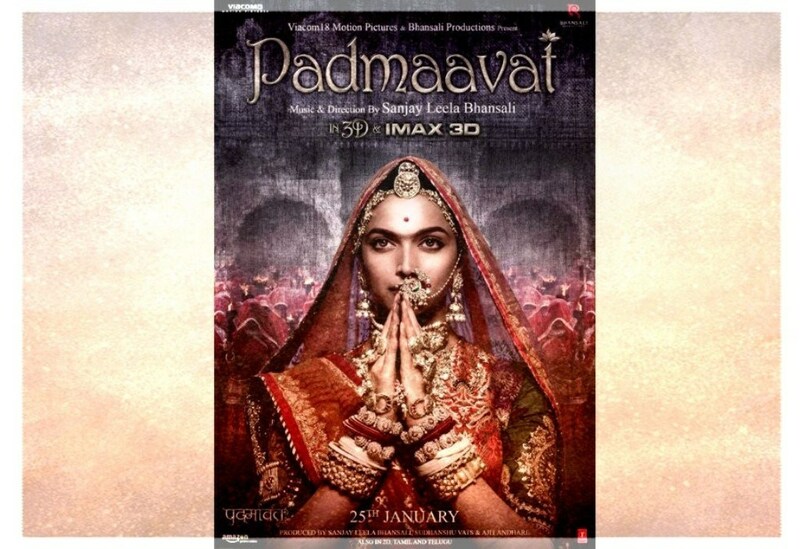 The movie ‘Padmavati’ is all set to release on December 1, 2017.